643% increase in website visits from social media. The Construction Labor Market Analyzer® is designed to help manage risk, reduce contingency and save money on the labor component of projects by providing reliable, actionable labor market data and intelligence. The CLMA® tools and services are the collaborative environment where information is shared confidentially, providing high-value data to improve how labor risk is understood and projects are executed. Blue Kaboom was faced with the challenge of identifying ideal buyer persona and driving them to the website. Offering multiple products including reports and the app itself, Blue Kaboom was faced with generating interesting content on the website that would draw in the correct buyer persona to nurture them to ask for a demo of the app or purchase a report online. Simultaneously, with a minimal social media presence, CLMA wanted to speak directly to potential customers through their social accounts to build a following and generate visits back to their website. Blue Kaboom began the inbound marketing process by clearly identifying ideal buyer persona for CLMA - primarily focusing on construction company owners who were interested in tools that would help mitigate risk and manage the product. Launching an aggressive lead nurturing plan with blogs, offers, landing pages and social media, we were able to draw in a significant number of strangers and leads to their website to nurture them to request a demo of the CLMA software or learn more. We implemented a strong social media plan by consistently sharing blogs and company information in addition to industry news to be viewed as a credible, industry leader. 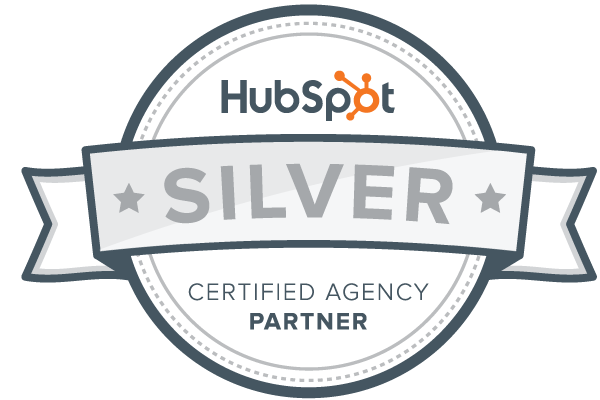 Through the HubSpot platform, we were able to create and publish engaging content that began a relationship between CLMA and potential clients. With email marketing campaigns and additional offers, we were able to push leads through the buyer’s stages resulting in sales and long-time customers. Offering valuable content through blogs, landing pages and social media, we significantly increased CLMA’s rank in organic search landing 6 industry keywords in the top 3 results. A consistent social media strategy increased their visits from social media by 643%.